The Cheeks has gone back to school! Bless him, he did so well with not scratching. He's been saving for months for a massive Lego Kit. So, we, along with Mrs A and The Doc, gave him the last of the money he needed, and yesterday afternoon, as a well done treat, we took him to get it. We had one happy Sweet Cheeks, which made up for the tough week. This Superdude (who is called Underwear Hero, by A Random Fan, at CC Designs) could be Sweet Cheeks, who has a thing for dressing up as a Super Hero, complete with underpants over his trousers. *Sigh* I should be grateful... at least he doesn't insist on going out in costume! 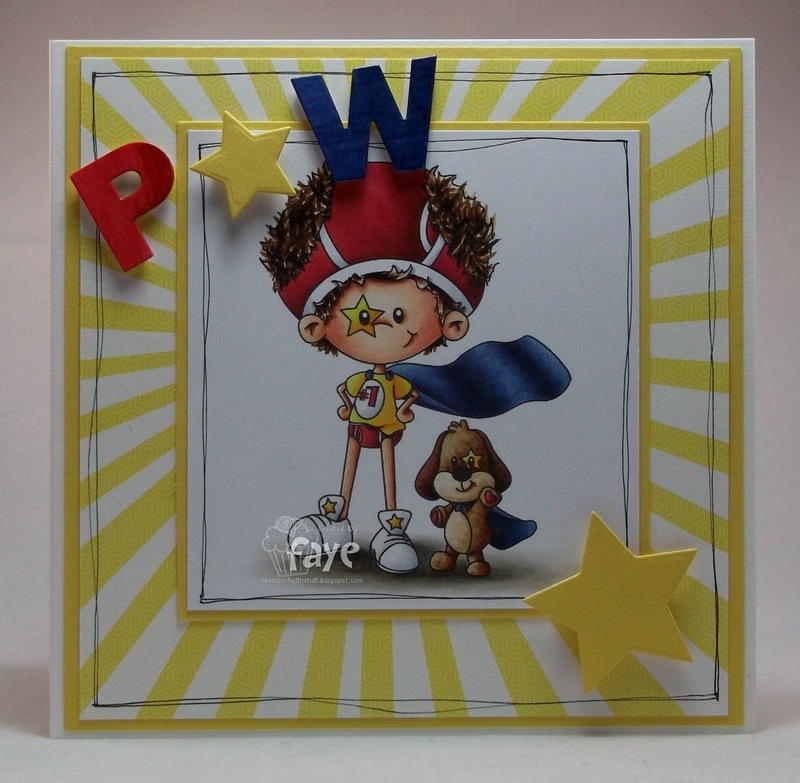 Adorable card and image Faye!!! And now you deserve your card, LOL!!! Thanks for joining the TTCRD challenges this week! So cute Faye. I love that paper! I looks like POW! I have seen this little guy around blog land and I must say, you have colored it better than any others I have seen! This is so fun and cute with superb colouring. WOW! Such a fab fun image and wonderful colouring. I love the wording and the perfect paper. I am pleased your son is better now. Super "undies" image and a super cute card! Love it! Y'all have fun with all the Legos! Haha, what a great card...love your underwear hero (and your coloring above all)...you may be proud on your Sweet Cheeks! Brilliant card. I love that!! This is such a cool card. Absolutely love everything about it. 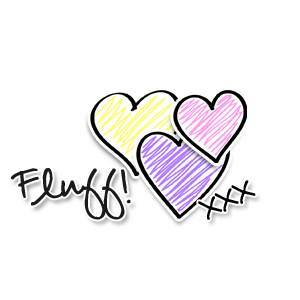 Oh I neeeed this image, what a fabulous card Faye! Fabulous Fun card Faye,love it!! 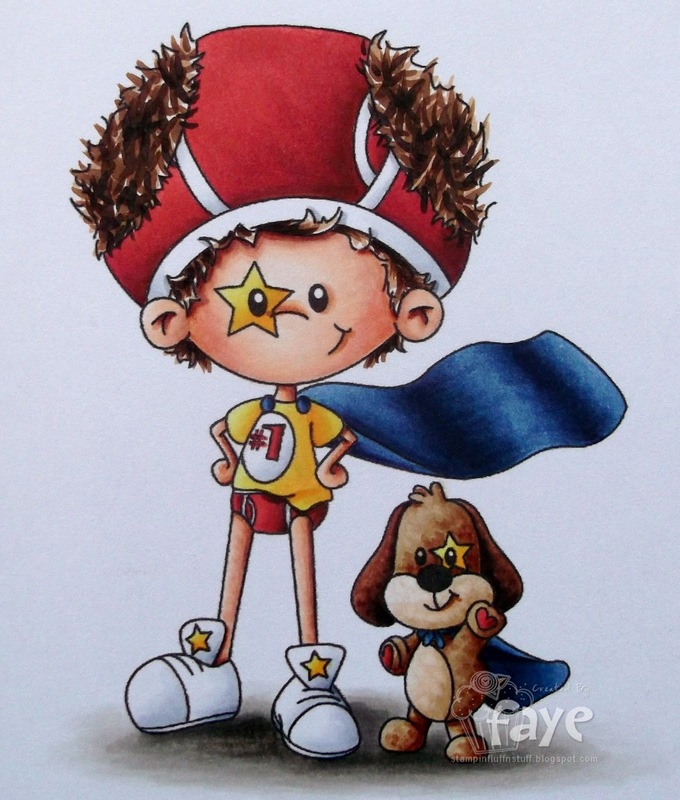 hehehe loving this little guy with his undies on his head.. perfect for a super hero lover! Glad to hear your SC got his lego at last.... can I come and play? It brings back so many memories of time when my girls were young! This card really caught my eye with its fab colorful design! I think he thinks he looks superman cool with that underwear in his head! Sweet!